It’s September again. 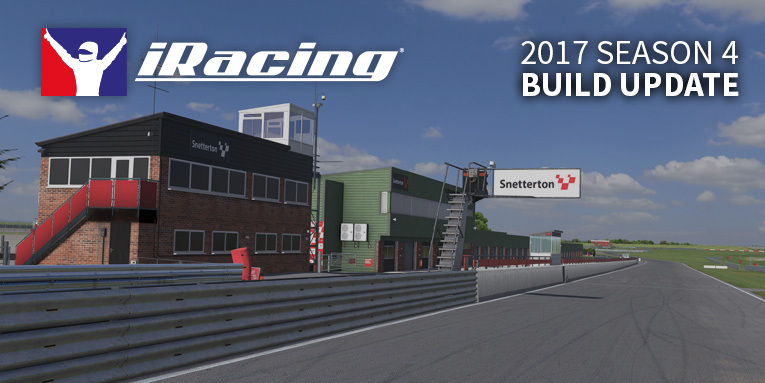 This means two things: the start of the new NEO Endurance Series (NES) season is close and a new build for iRacing. 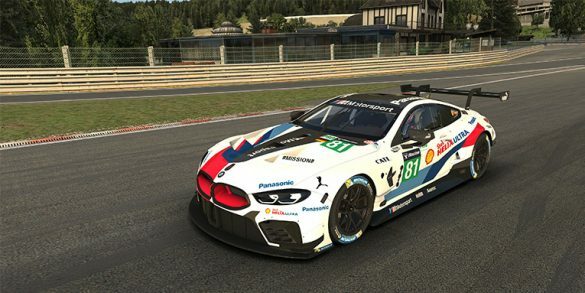 June is an exciting time for race fans. 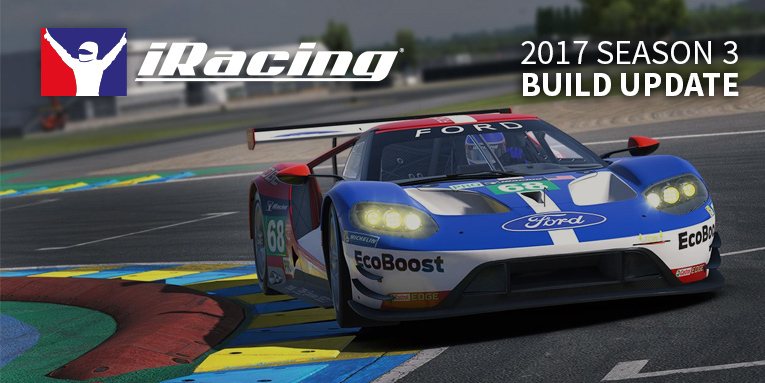 June is Le Mans and for iRacers it also means a new build! 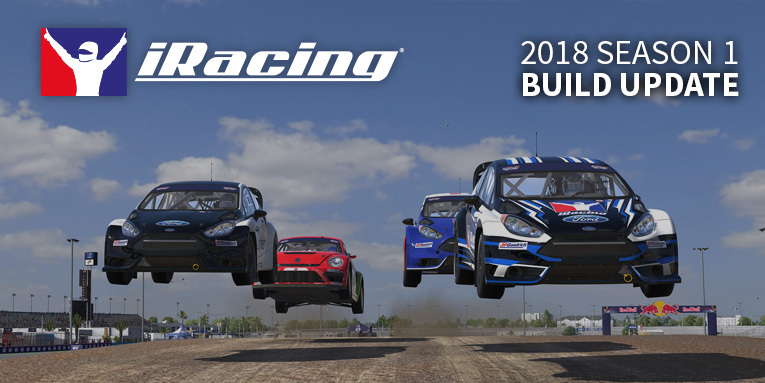 In March iRacing released dirt racing. It was quiet for a long time on what will be in this build.